Short promotional video for distribution and warehousing experts Paul Ponsonby Ltd. Featuring an animated ident, professional voiceover and drone footage. 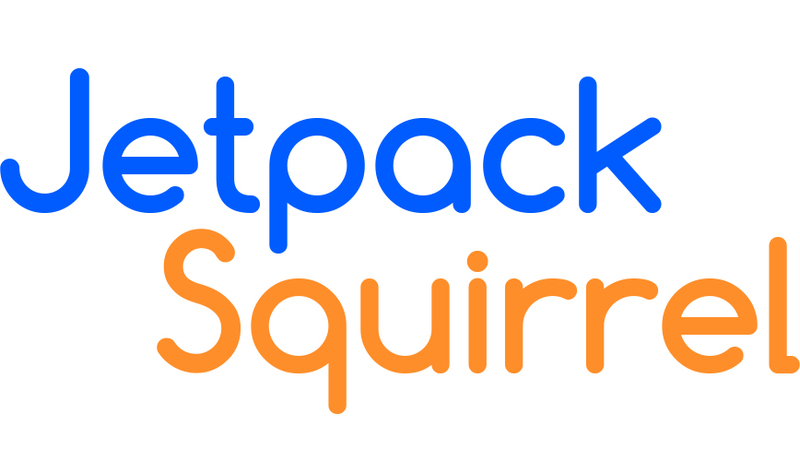 Jetpack Squirrel have recently worked with Halogen Entertainment on two live action productions. The first being Immune (Zombie feature film, 2016) and Dark Frost (Fantasy TV Pilot, 2017). Documentary video produced for Quest highlighting the use of Quest Quality scheme in various leisure centres. Our 2017 compilation of our recently produced animated idents for a variety of clients. Short video produced of the Opening Events at Batchwood Golf Course & Sports Centre for 1Life. Animated short cartoon featuring a Squirrel with a plan (of sorts). Featuring our mascot and created for your viewing pleasure. New Website, Promotional Flyer & Branding Refresh Our brief was to create a fresh new design and provide functionality and training to allow Max Associates‘s colleagues to independently update content. Net Promoter Score Animations Animated scenario created for Leisure-net Solutions for use in their Net Promoter Score training module. Motion Graphics Idents Motion Graphics idents produced for Spaghetti Agency for use in their presentations and online videos. A variety of book covers we have created for clients. #ToddsTips is a series of helpful social media tips from Spaghetti Agency‘s Todd. 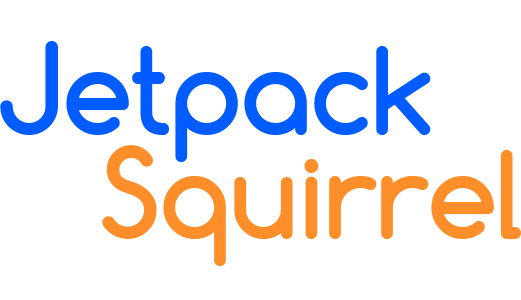 Jetpack Squirrel produced the video and animation work as well as edited the web-series.